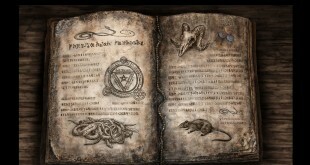 Until Dawn, an interactive survival horror adventure game developed by Supermassive Games, launched in August of last year on the PlayStation 4, but it was originally intended to be released on the PlayStation 3 and feature heavy PlayStation Move functionality. A build of the original first-person PlayStation 3 version of the game has surfaced, showcasing an eerily similar but still very different version of the game fans and critics alike came to love last summer. 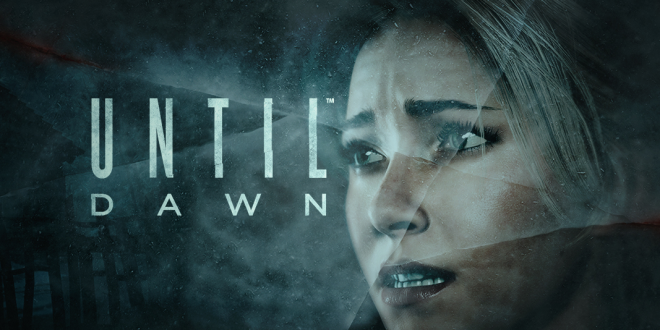 Originally announced at Gamescom 2012, Until Dawn was to be a first-person survival horror game developed by Supermassive Games, the developer responsible for other Move-centric games like Start the Party! 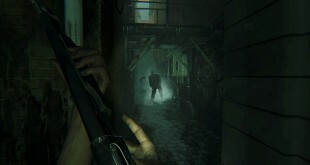 The game was set to be released in 2013. 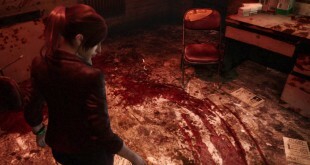 However, 2013 came and went and details on Until Dawn were scarce; the game was thought to be cancelled until it was reintroduced at Gamescom 2014 where it was announced as a PlayStation 4 title and a third-person game. Aside from the obvious graphical downgrades that come with the game running on PlayStation 3 hardware, the switch to a first-person perspective is perhaps even more jarring than you might expect. The game also seems to rely on Move-based puzzling, which surprisingly looks pretty interesting. The original version of Until Dawn was definitely meant to be something seriously different before Supermassive Games overhauled the game for the PlayStation 4, but what has surfaced of the earlier builds certainly doesn’t look terrible.